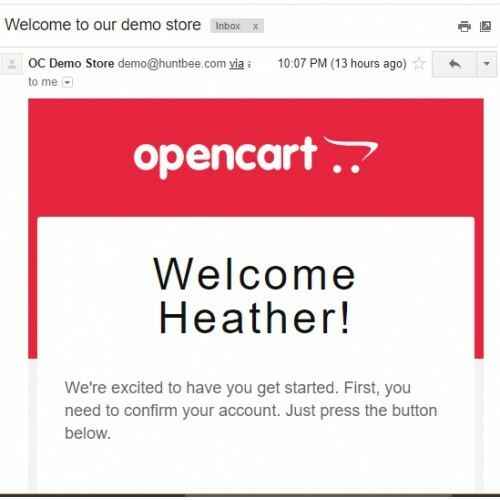 Account related Emails like customer registration, forgot password, customer voucher, etc.. 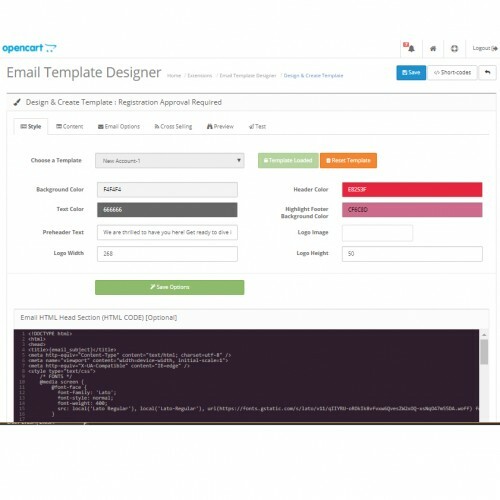 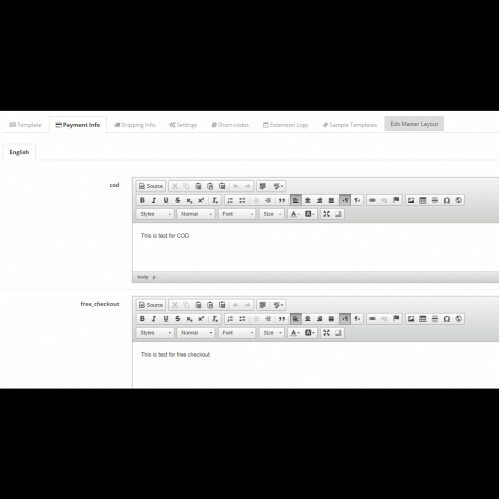 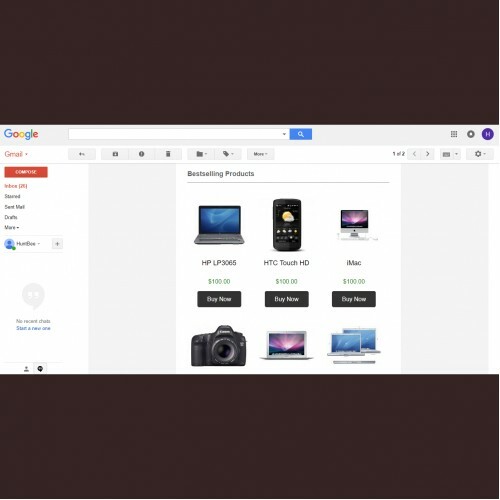 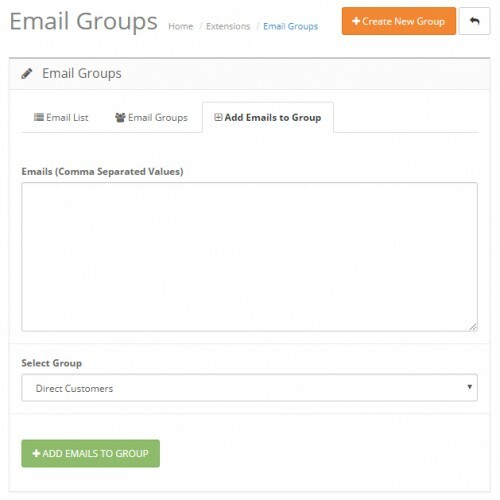 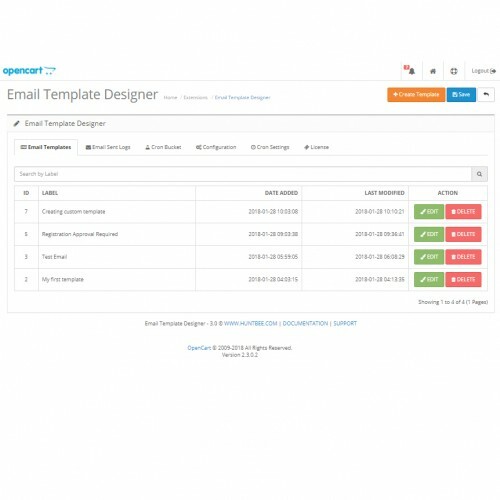 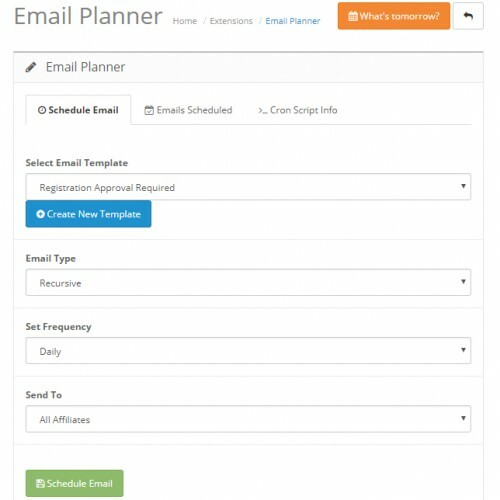 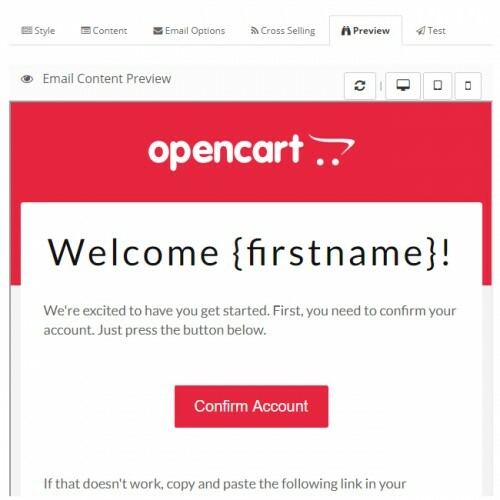 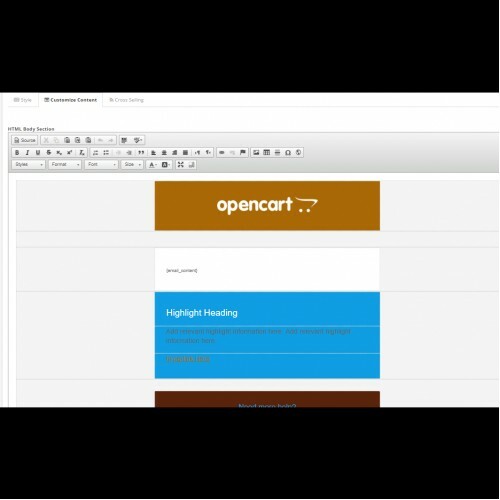 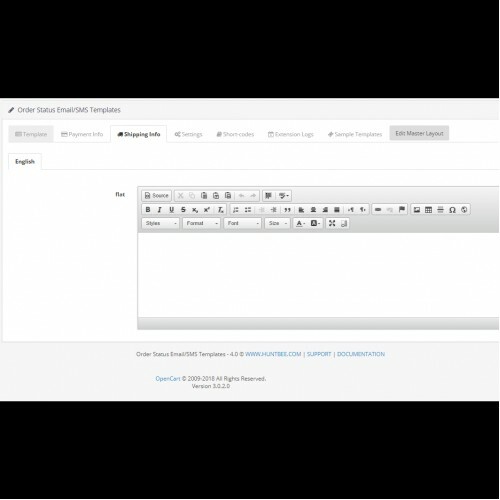 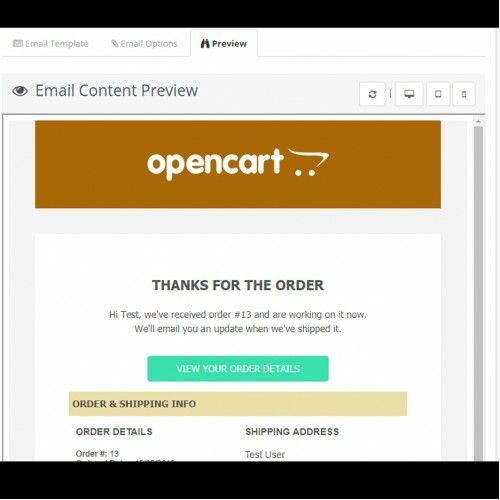 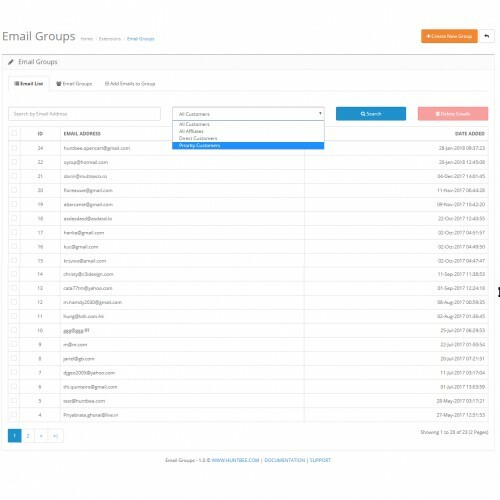 This extension offers a wide range of sample email templates using which you can use to save time in email content creation. 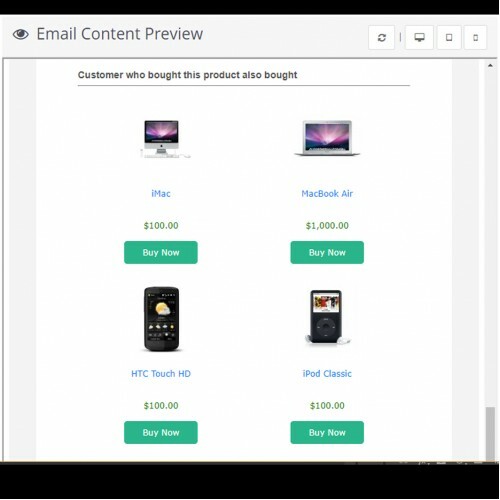 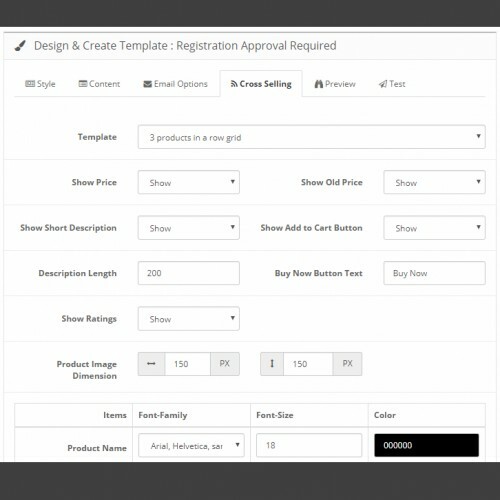 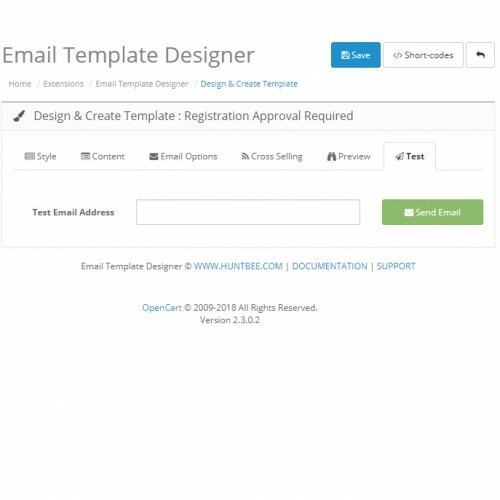 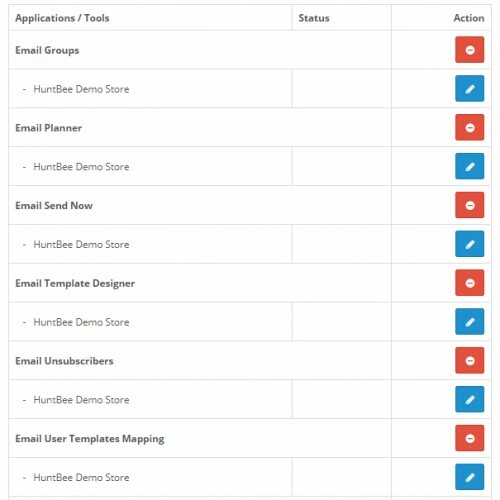 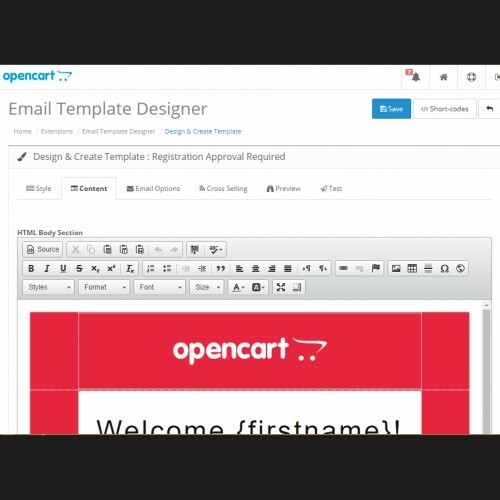 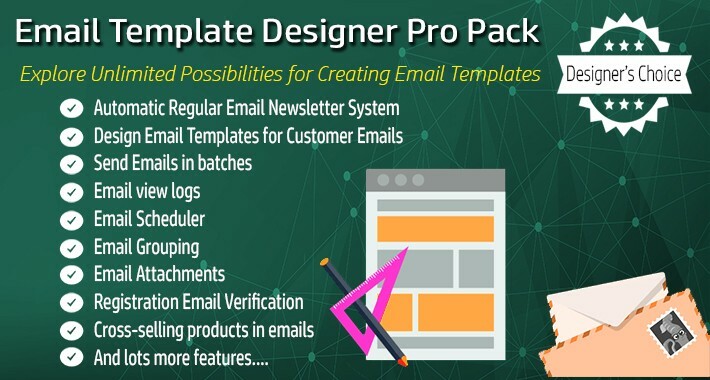 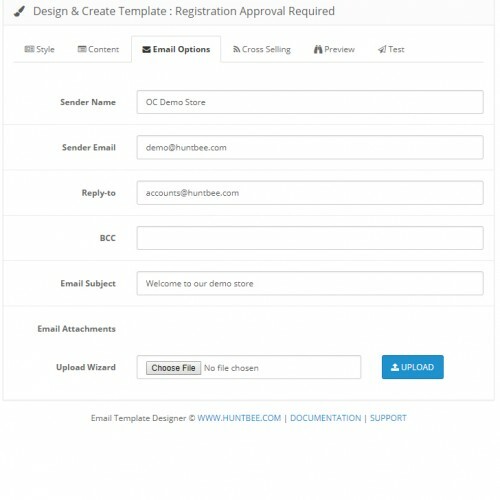 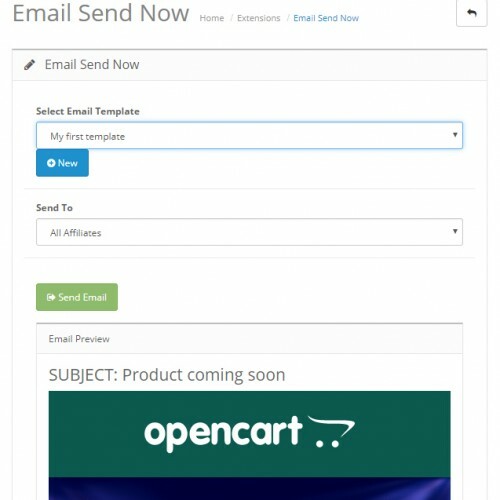 Also we will be releasing many more sample email templates frequently which you can install it from the extension itself. 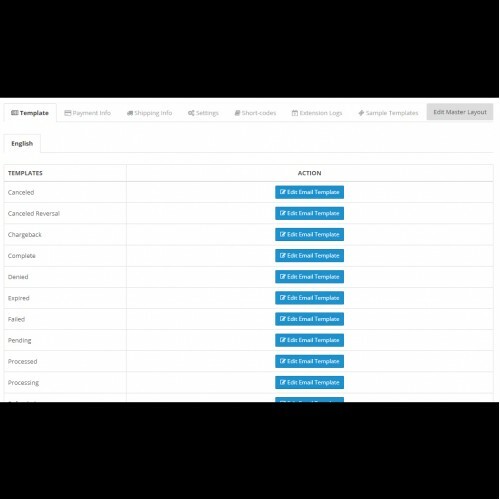 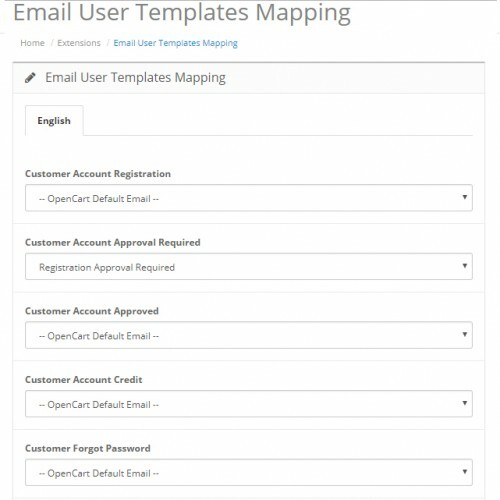 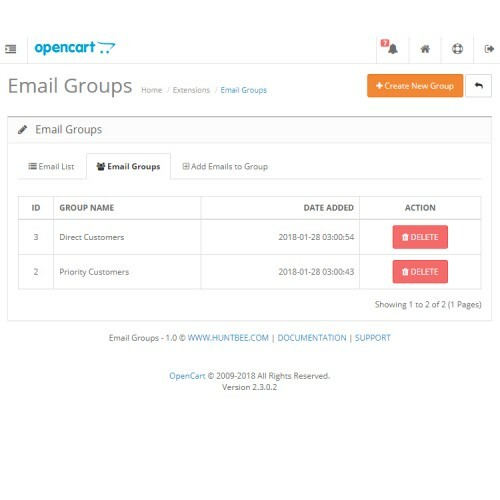 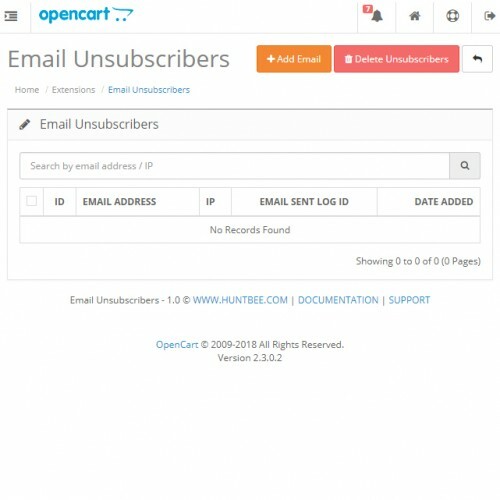 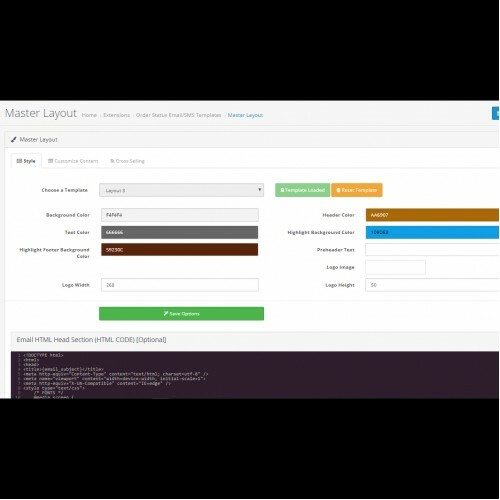 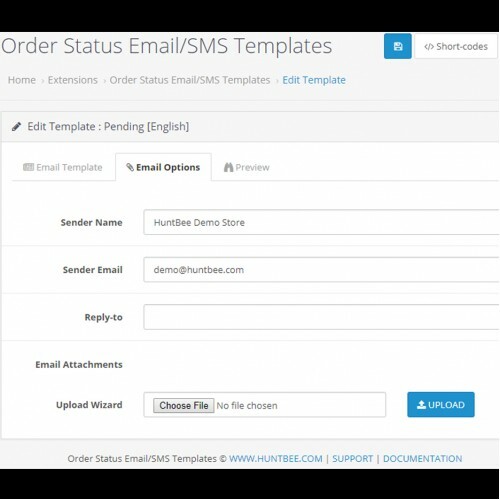 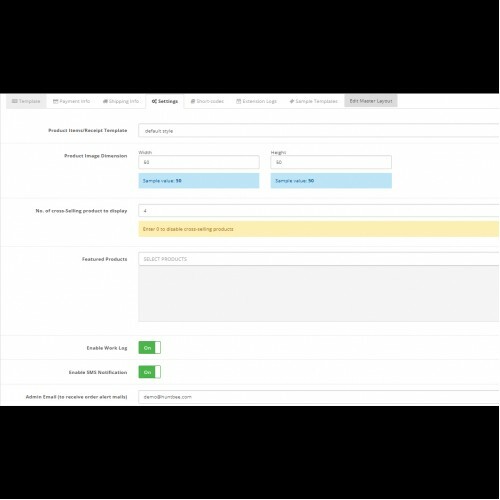 Set any email address and sender name to send order related emails to customer. 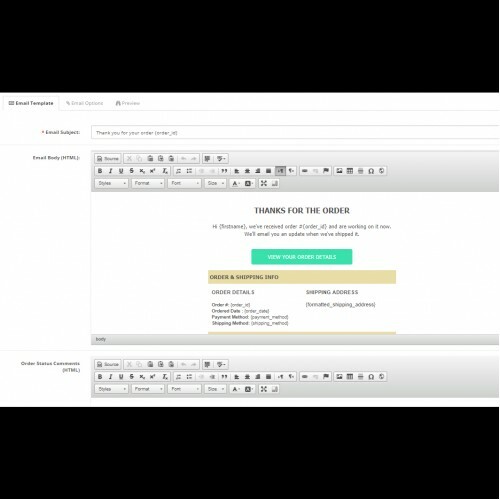 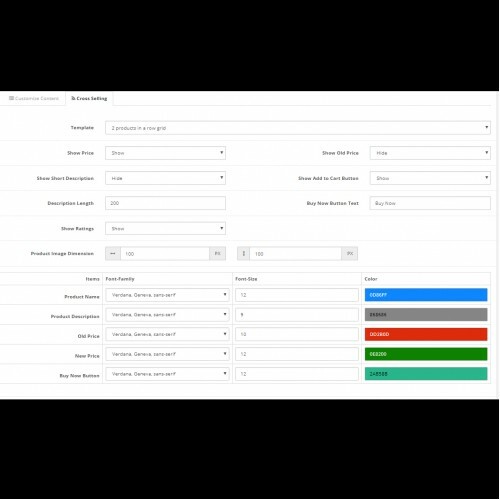 Compatible with our PDF Invoice Generator so that you can attach PDF invoice with the email.